This journal provides an international forum for presentation and discussion of developments in structural glass research and their practical applications, offering a holistic approach to research, construction and engineering. 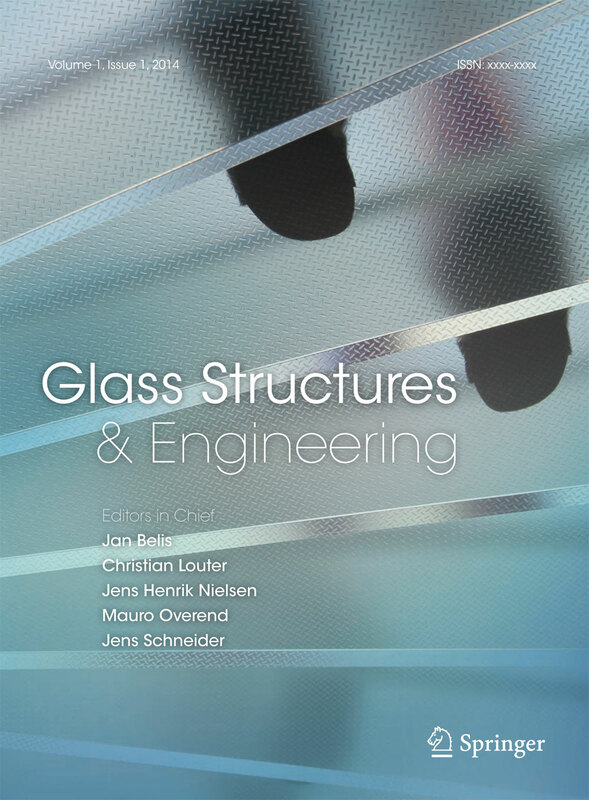 Presenting review papers, technical notes, discussions, case studies and letters, the journal benefits researchers as well as designers and manufacturers of structural glass. The journal addresses all aspects of structural glass research including theoretical and experimental research on elements, assemblies, connections and material. Coverage includes Structural glass design philosophy & safety; Loads on glass structures; Stability of structural glass components; Glass in façades; Architectural geometries; IGUs, Automotive; Solar; Projects & case studies; Curved glass; Joints, fixings & adhesives; Strength & fracture mechanics; Laminated glass & composites; Post-fracture performance; Glass forensics and fractography; Post processing and more.